HMS Royal Sovereign was a 1st rate ship of the line of the Royal Navy, the lead ship of the class with the same name; it was the largest warship in the world at the time of her construction. 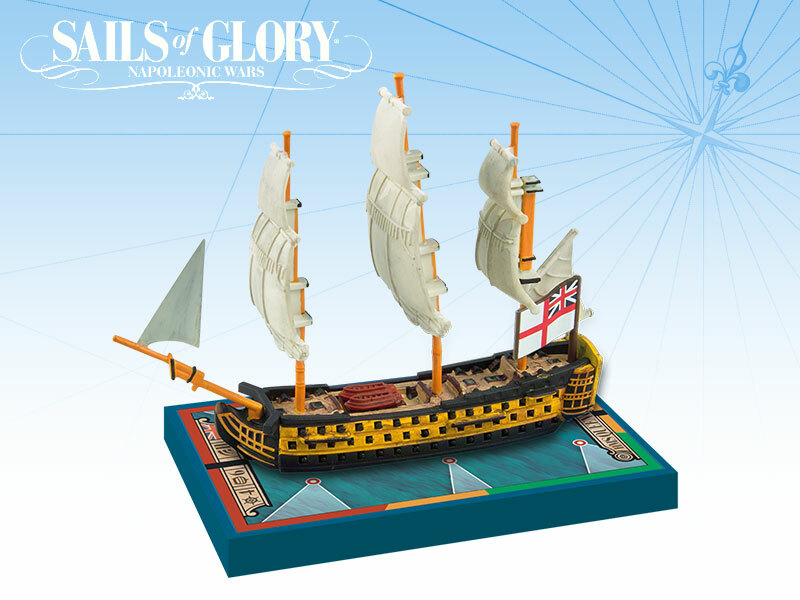 The ship gained a magnificent record of service, notably at the Glorious First of June and at Trafalgar, where she led the Lee column and fired the first British broadsides of the day, simultaneously raking the 112-gun Spanish Santa Ana to port and 74-gun French Le Fougueux to starboard, breaking through the line of Allied vessels. 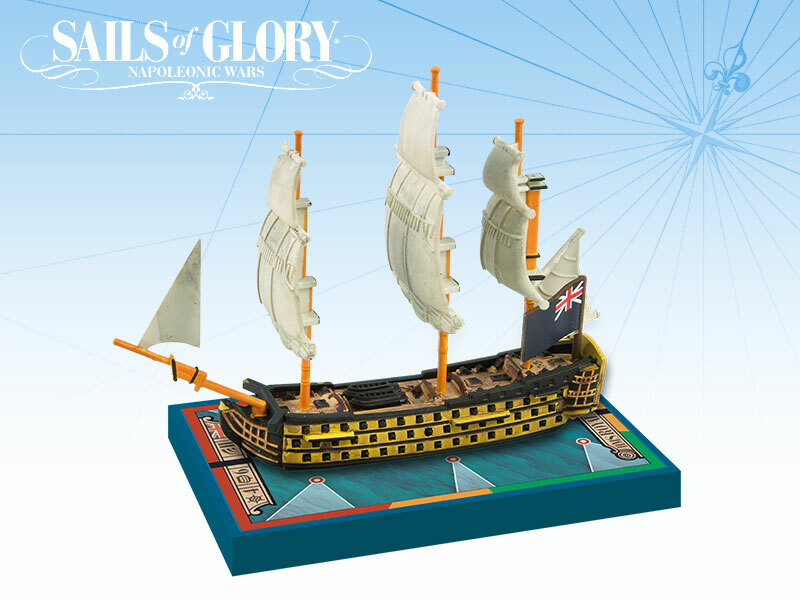 This ship pack can also be used to represent the British first rate ship-of-the-line “HMS Britannia 1762”.